arghh! 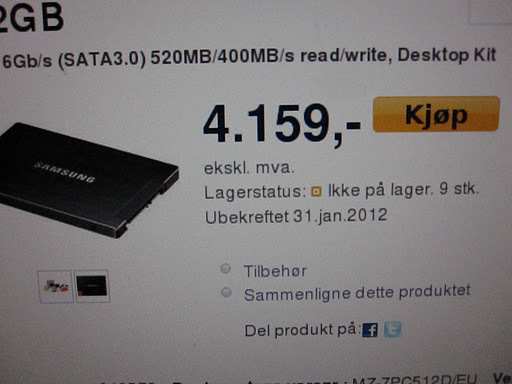 Now the shipment date of the Samsungs has been pushed back to January 31st! “Tentatively.” Can I really wait that long to test the new server?